Ok, so I’m just going to serve it to you straight, because (as you know) I’m not in the business of sugarcoating anything: an eye cream will never be the answer to all of your under-eye concerns. Anyone who tells you about a “magic cream” that “completely gets rid of dark circles” is, like, definitely lying to you. But the good news is that using an eye cream daily and nightly can help with a lot of the issues you’re probably struggling with…as long as you choose the right one. 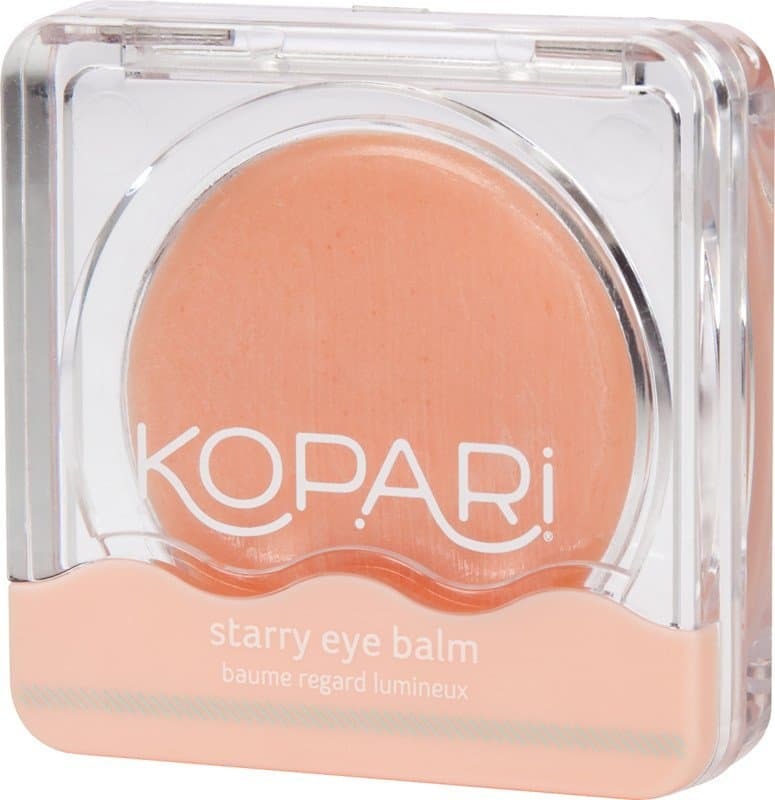 Below you’ll find a list of the best eye creams according to MOI, as well as others that beauty industry insiders love. 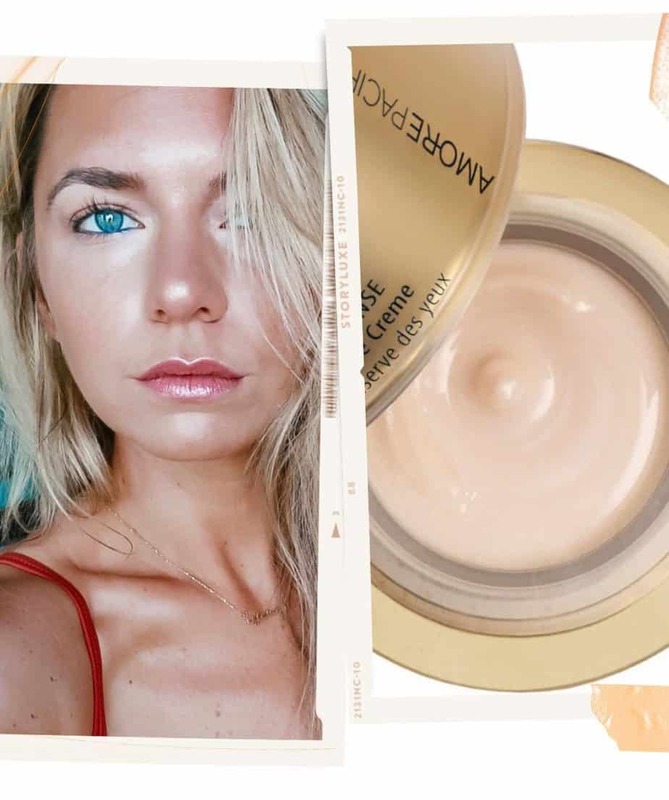 If you’re looking for a solid, trust-worthy eye cream that doesn’t cost a million dollars, IT Cosmetics is your best bet. I’ve been using it for years, and I often feel it outperforms eye creams that are way more expensive. 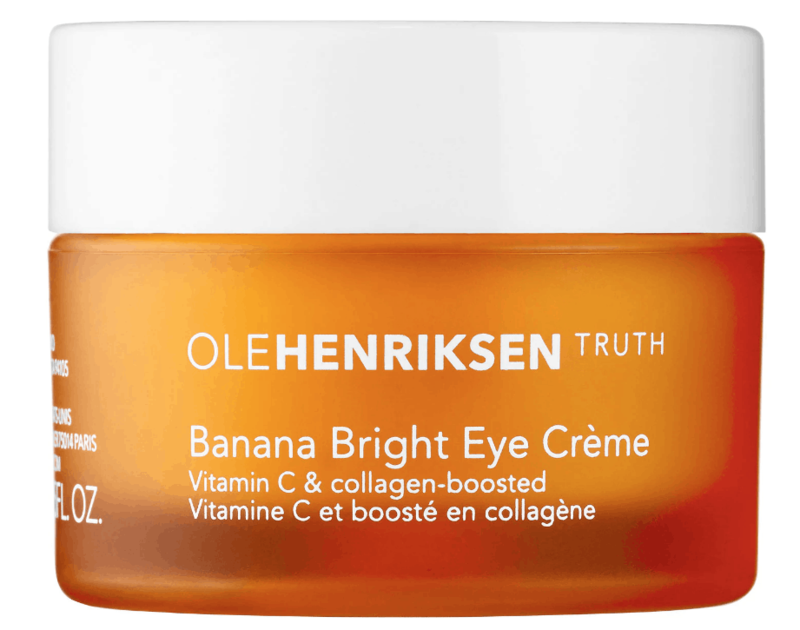 Even though I can’t stand the sight, sound, and smell of bananas (it’s an actual phobia)—I’m able to put that aside for this eye cream. It has Vitamin C (which has been scientifically proven to help with brightening) and collagen (which helps to maintain the skin’s elasticity.) This combination is a great way to counteract dark circles, but keep in mind that since dark circles are hereditary, an eye cream will never be able to remove them completely. 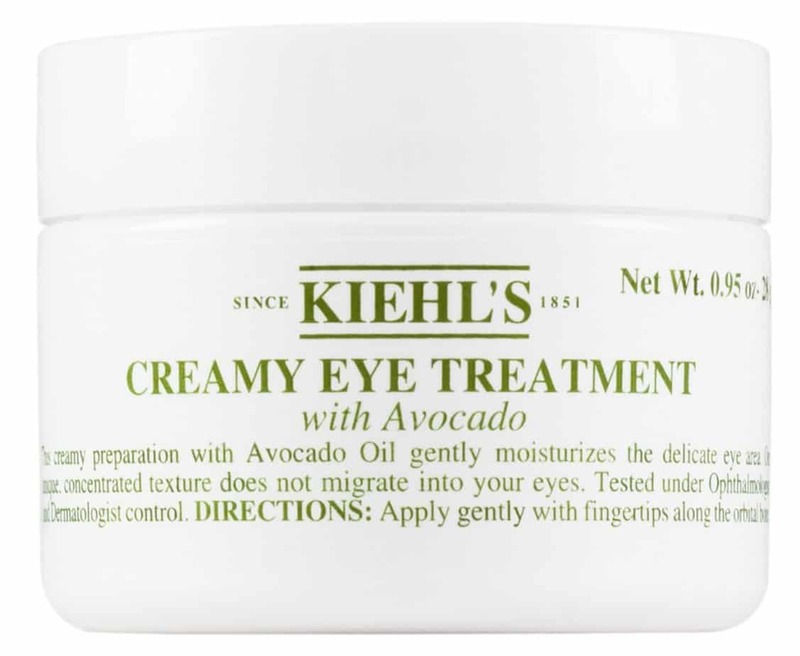 This is the richest, creamiest eye cream EVER. I like to use it in the winter, or any time my under eyes feel dry, flakey, or irritated. It’s a great option for anyone with sensitive skin. Ok so technically this isn’t an eye cream, but I had to give it an honorable mention because it’s pretty f-ing awesome. My mom uses it every single day and she got me hooked on it too, although I only reserve it for mornings when I’m looking REALLY rough. 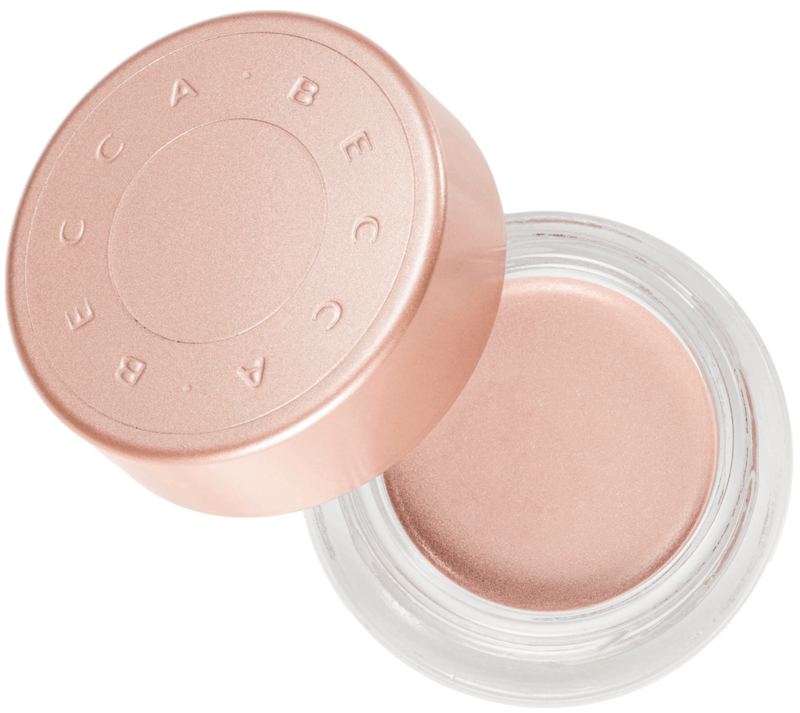 It’s meant to be used underneath concealer (it pairs nicely with Tarte Shape Tape) and will make dark circles virtually disappear within seconds. Keep in mind, this is only a surface-level fix—it’s a makeup product, not an eye cream. AmorePacific is one of the top-selling luxury beauty brands in Korea—where beauty is basically a religion. 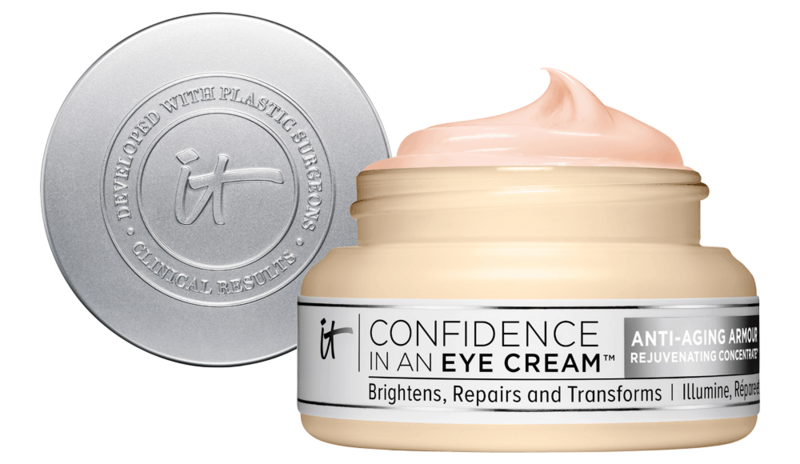 I personally think AP’s products are incredible, and this eye cream is a new favorite. 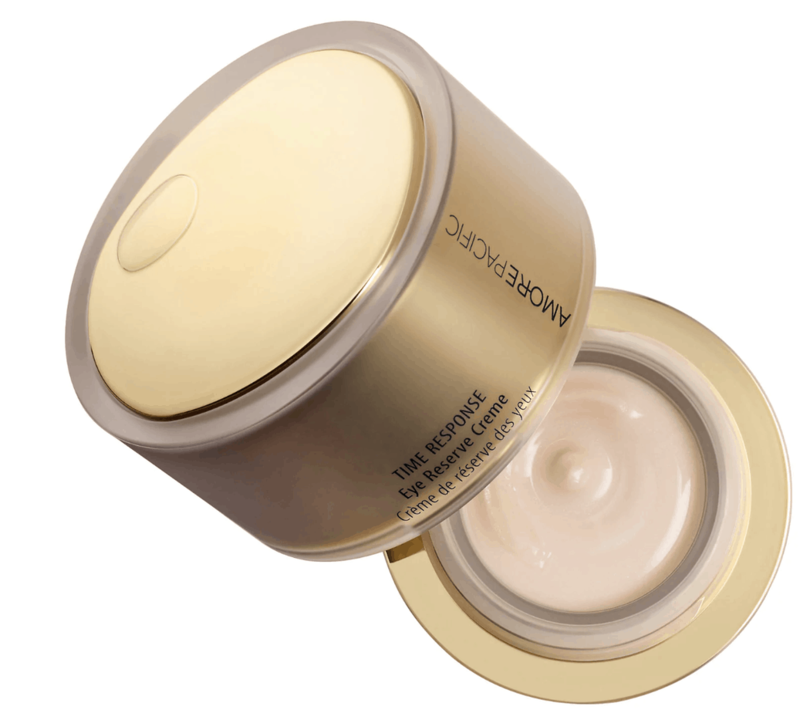 It’s pricey, for sure, but because it’s so intensely concentrated, a tiny bit goes a VERY long way. I love your recommendations!! Always the best!! I’ve been looking forward to this post, thank you for all the recs!!! I’ve used and loved Clinique All About Eyes for years. Which of these would you say that compares most closely to if I’m looking to try something new/potentially better but not deviate completely, since I’m not unhappy with that?